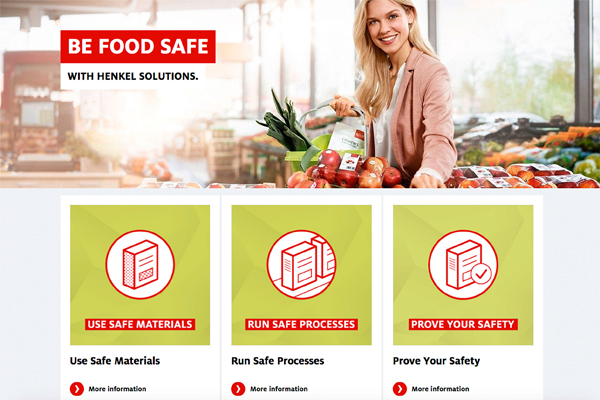 Henkel’s senior experts in food safe packaging are hosting a range of dedicated webinars on global food safety regulations. As global food safety regulations become increasingly complex, those in the packaging industry need to assure their food safety measures meet the necessary requirements. 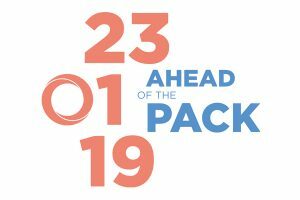 Henkel is committed to sharing its knowledge of the broad and complex field of food safe packaging with its industry partners through a series of webinars. 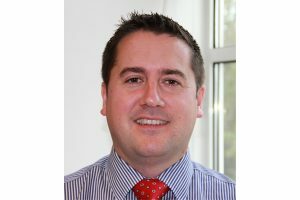 These webinars will provide valuable insights into regulation topics such as ‘Fundamentals of global legislation for adhesives in food contact’, ‘Mineral oil components in food packaging – What you need to know about adhesives’, ‘Basics in migration analytics – Adhesives in food packaging’, ‘Practical migration testing of laminating adhesives’, and ‘Advanced migration testing for food safe packaging solutions’. The webinars reflect Henkel’s commitment to broaden communication on food safe packaging and to bring together a wider range of professionals active in this field – from experts such as packaging developers, laboratory workers, and food safety managers to generalists such as plant managers. Participation in the webinars is free of charge for Henkel partners and customers in the industry. The webinar series will start on March 13 and will be held in English. The webinar on mineral oil components will also be offered in German on October 9. See the complete webinar calendar with details on dates, courses, and registration here.